As the follower of Jesus stands fast, the Lord will establish the believer’s heart blameless in holiness. 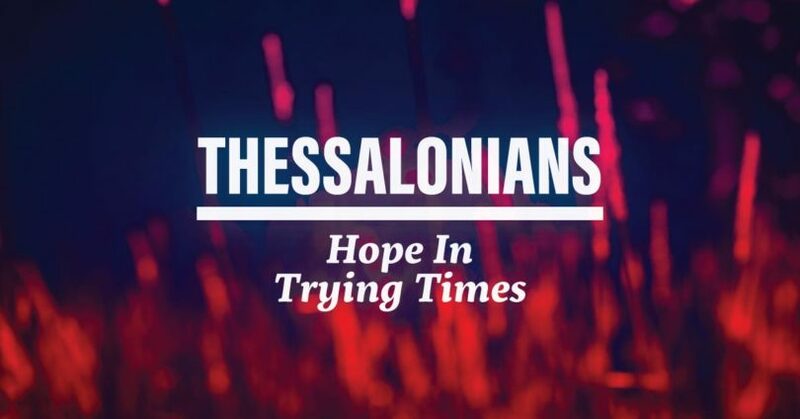 In part 4 of 1 & 2 Thessalonians: Hope In Trying Times, Pastor Dan Cox reads from 1 Thessalonians 3:6-13. Are you standing fast in the Lord?